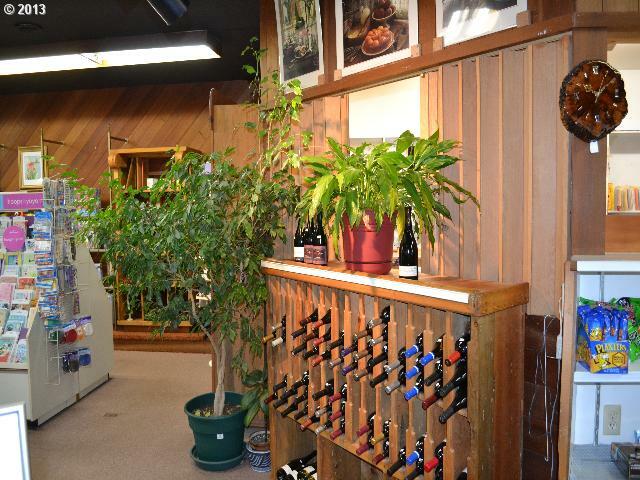 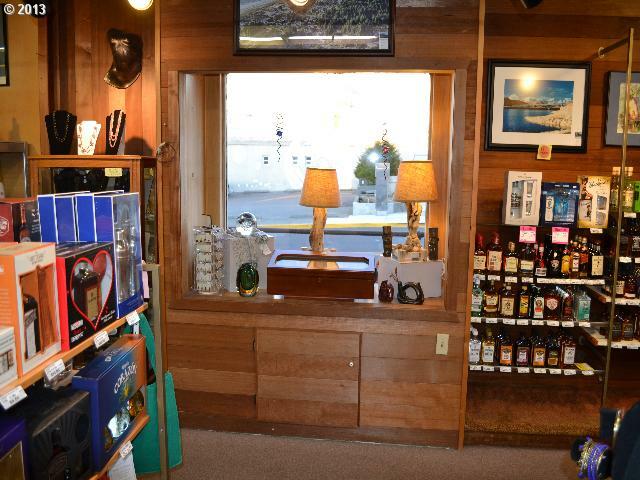 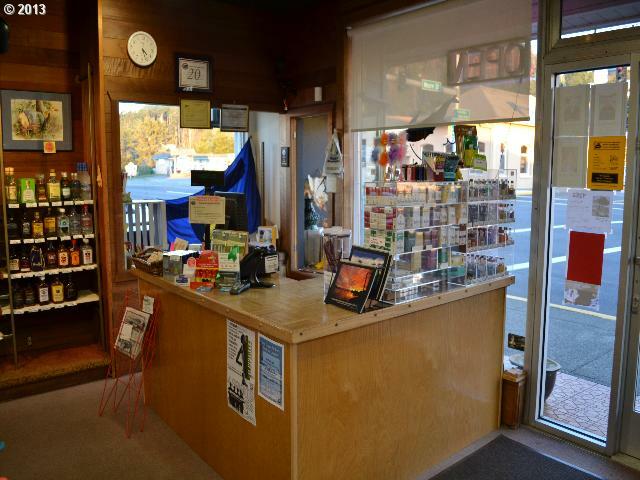 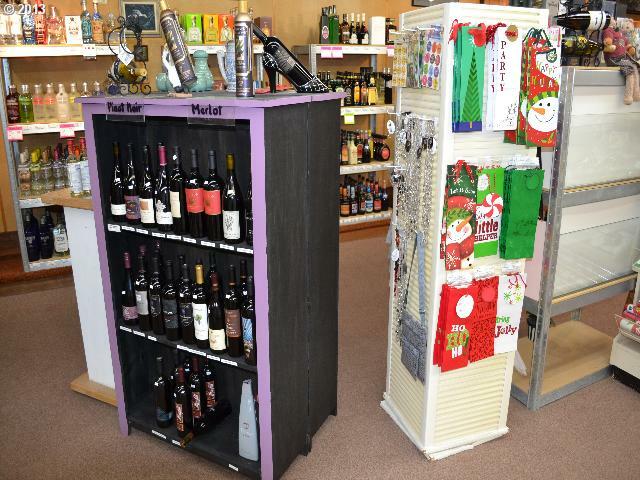 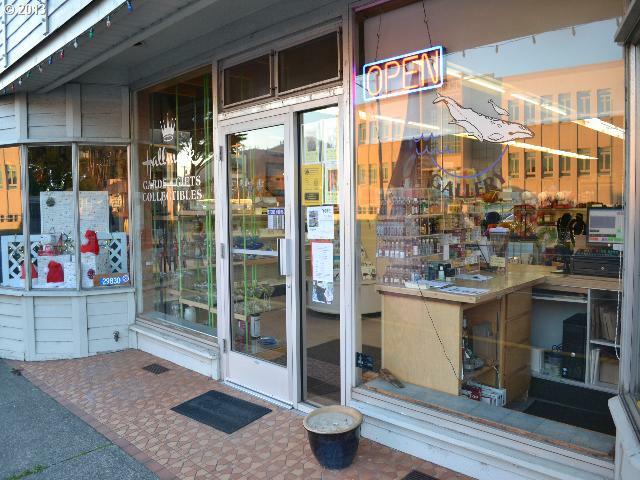 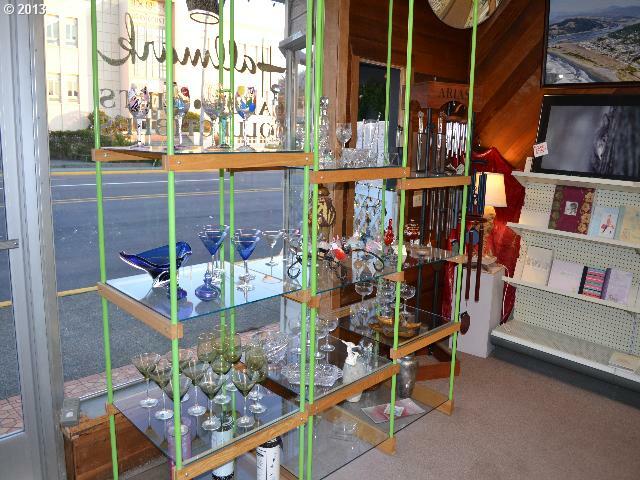 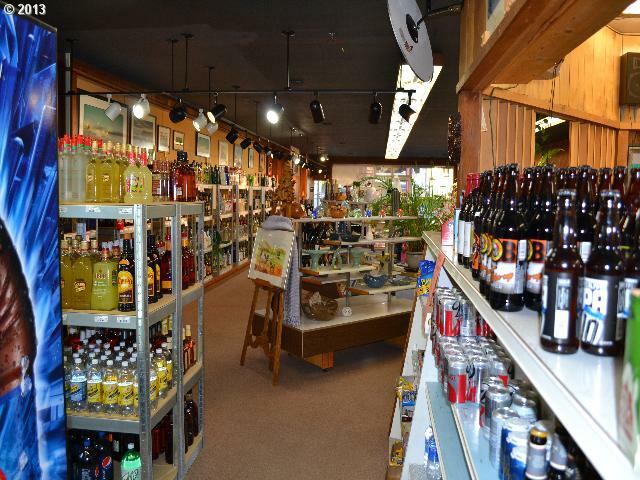 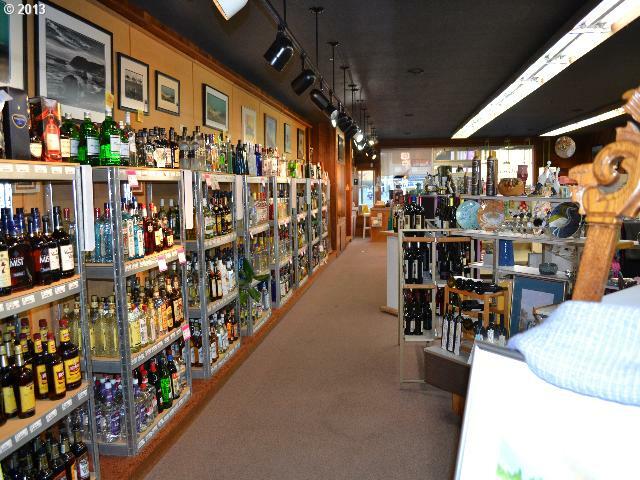 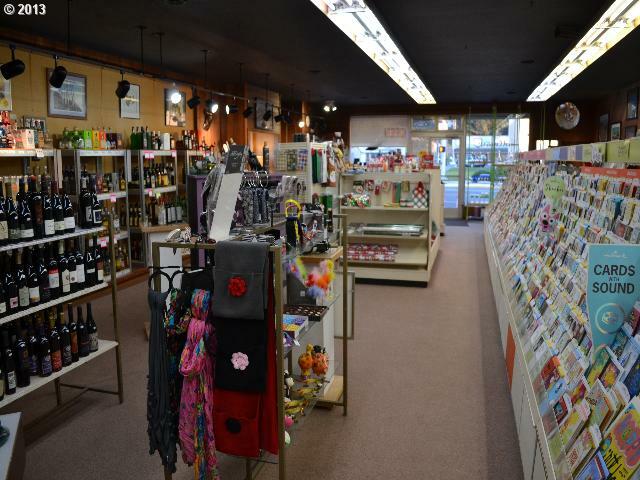 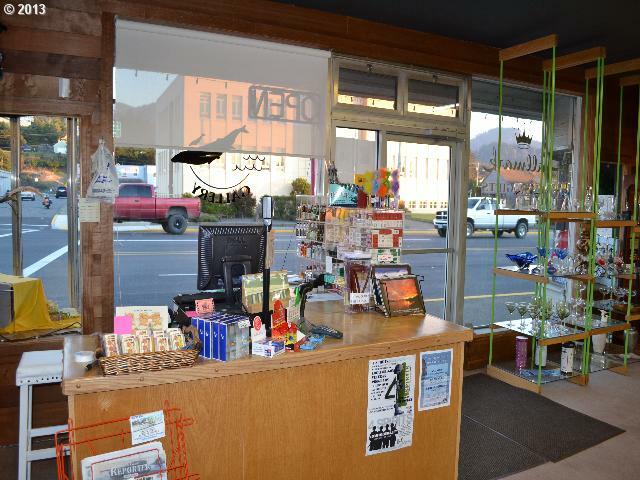 Business opportunity only:Purchase Grey Whales Hallmark business plus have the opportunity to become OLCC agent to sell liquor also.Purchase includes Hallmark & other gift shop inventory & excludes hard liquor. 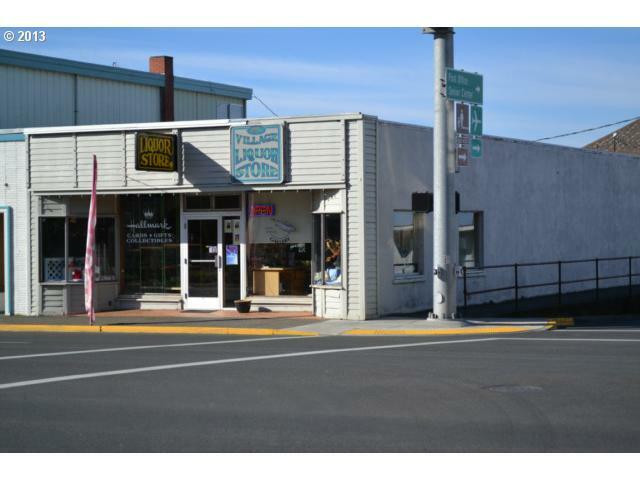 Buyer will need to pay OLCC approximately $16,000 eventually if they are approved new agent.Real estate available separately or lease back from seller. 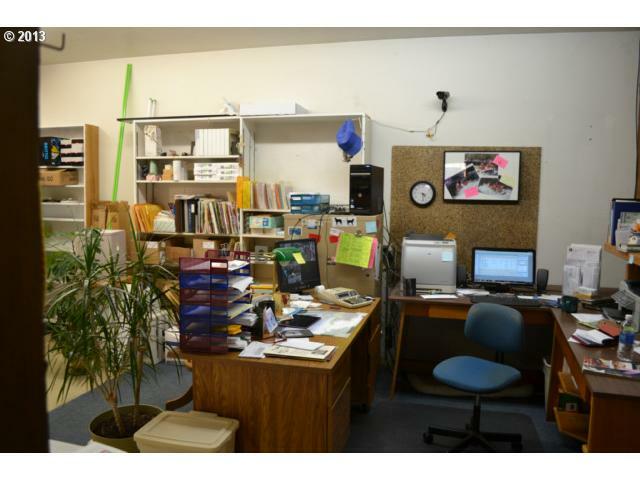 Inquire with listing agent as to details, financials, OLCC terms, etc.